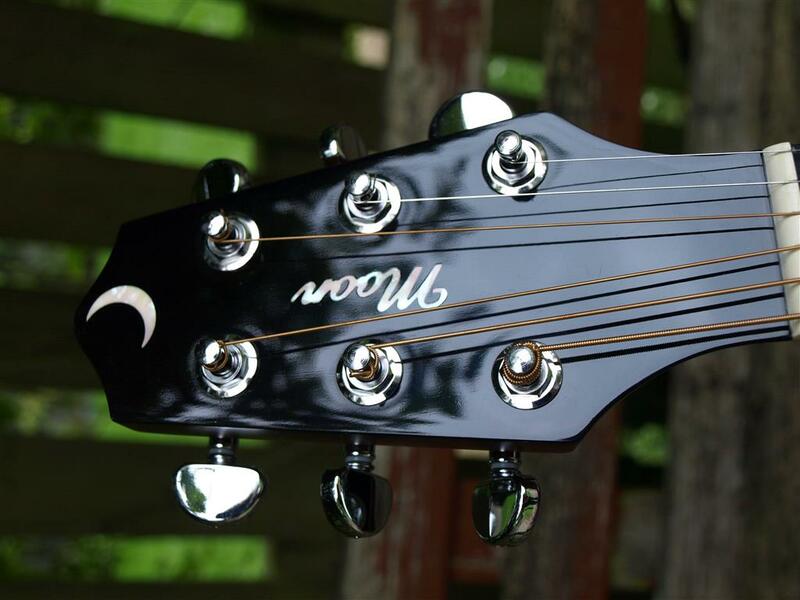 Stunning Moon RD3, 30th Anniversary model. 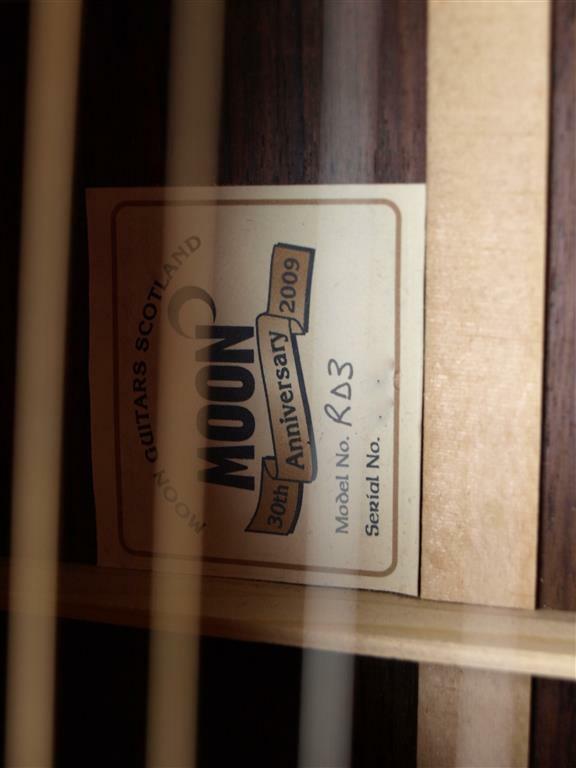 Born 2009 in the Glasgow workshop of Jimmy Moon, one of the finest Scottish luthiers since the 70’s. 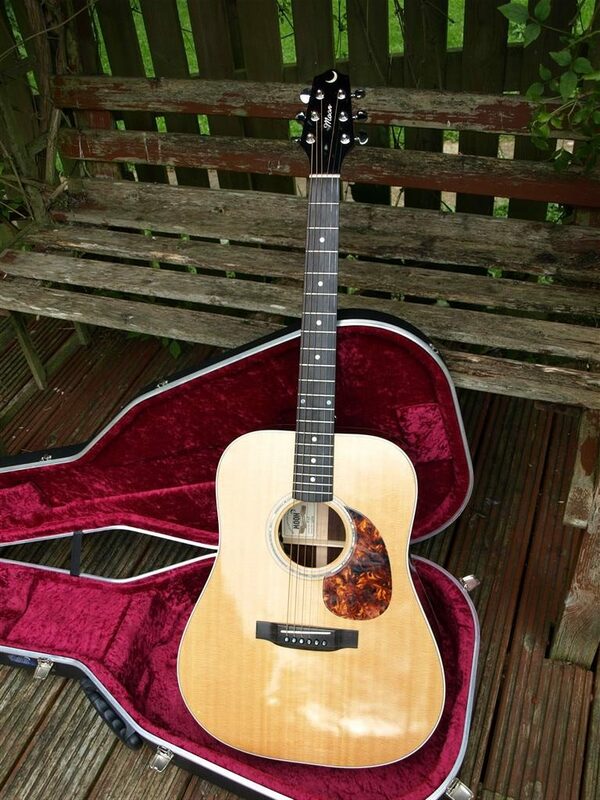 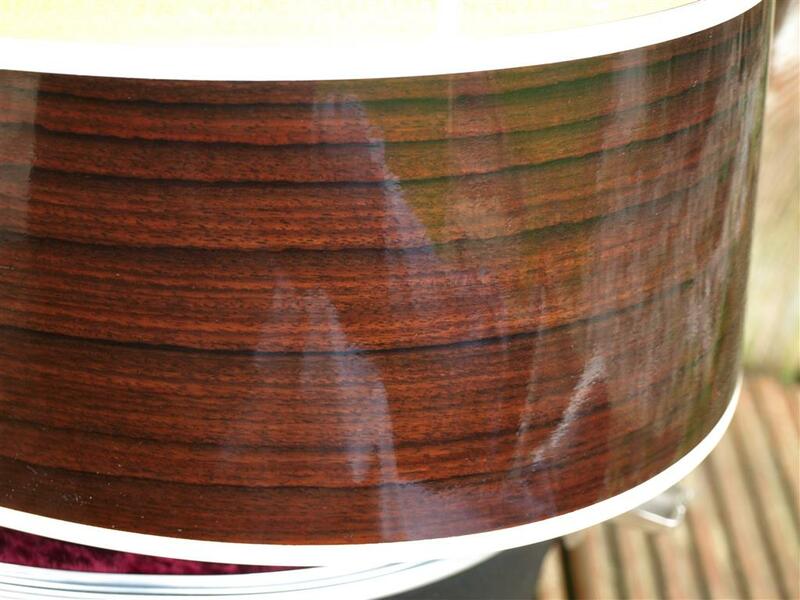 All Jimmies guitars are completely hand built by his fair hand, and boy can you tell. 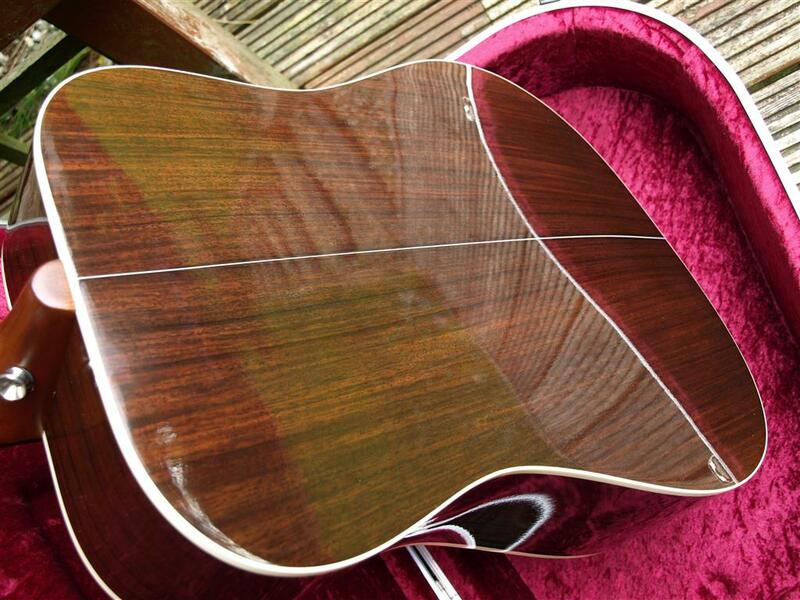 Very few acoustics are made with this much attention to detail and regardless of cost, sound this dam good! 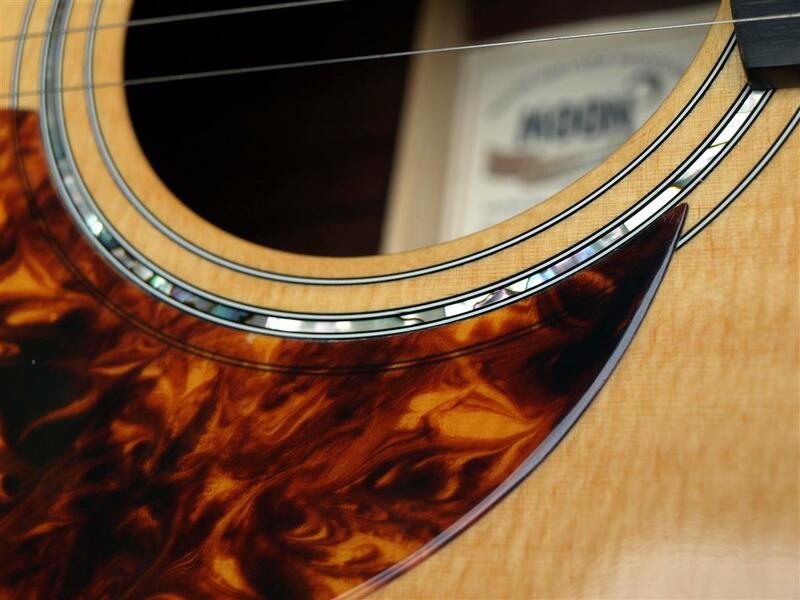 Powerful volume and Bass is an understatement. 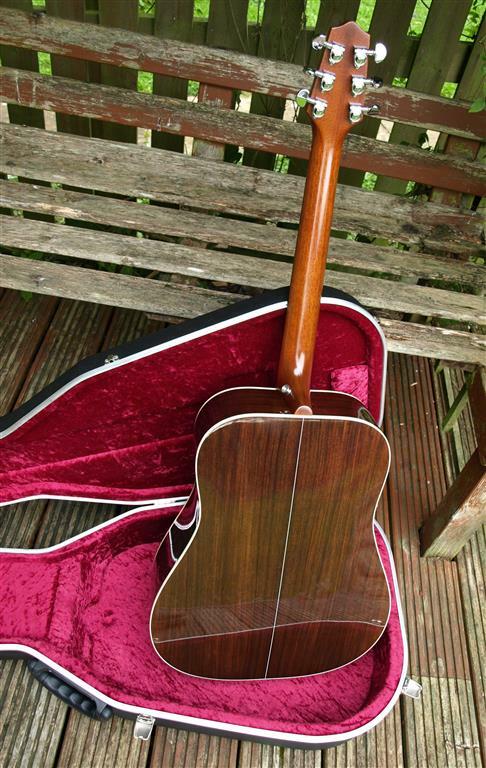 Honestly they blow guitars costing 3 and 4 times as much out the water, forget Martins or Taylors compared to this bad boy. 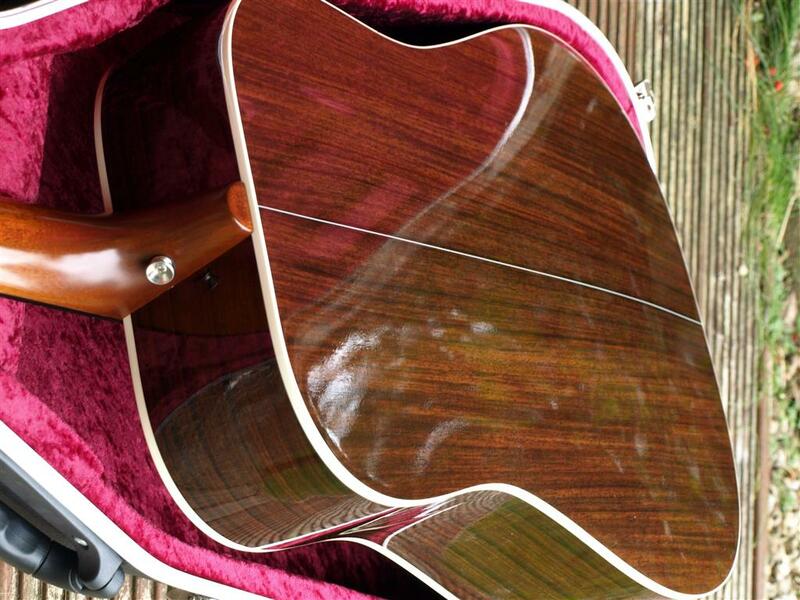 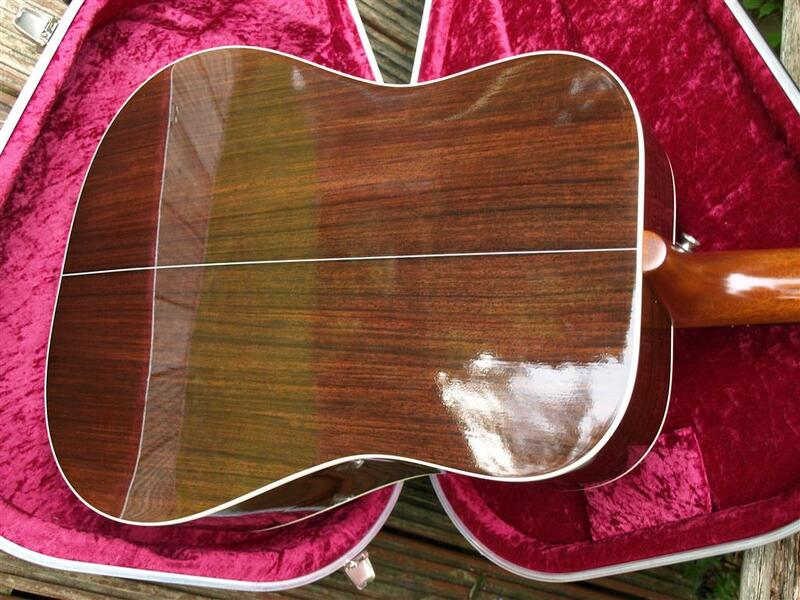 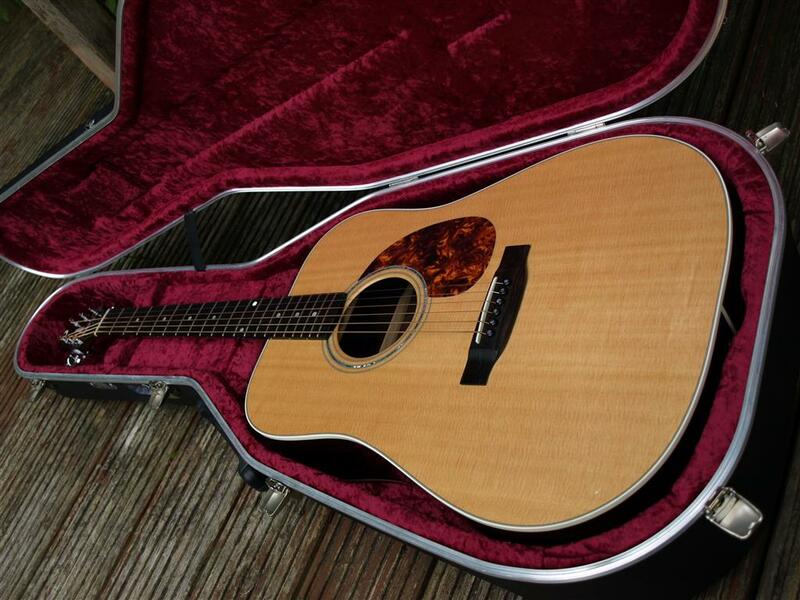 Indian Rosewood back and sides with Alaskan Sitka Spruce soundboard. 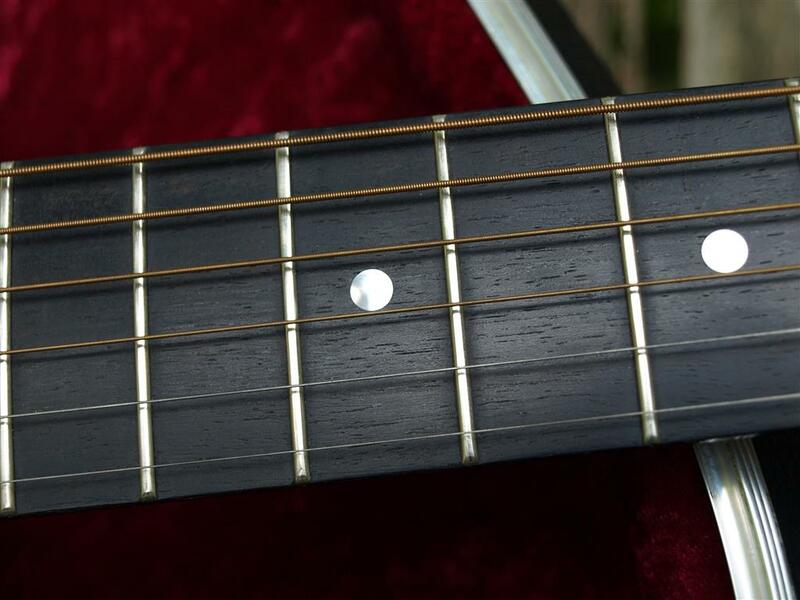 Mahogany Neck with Ebony fingerboard and bridge. 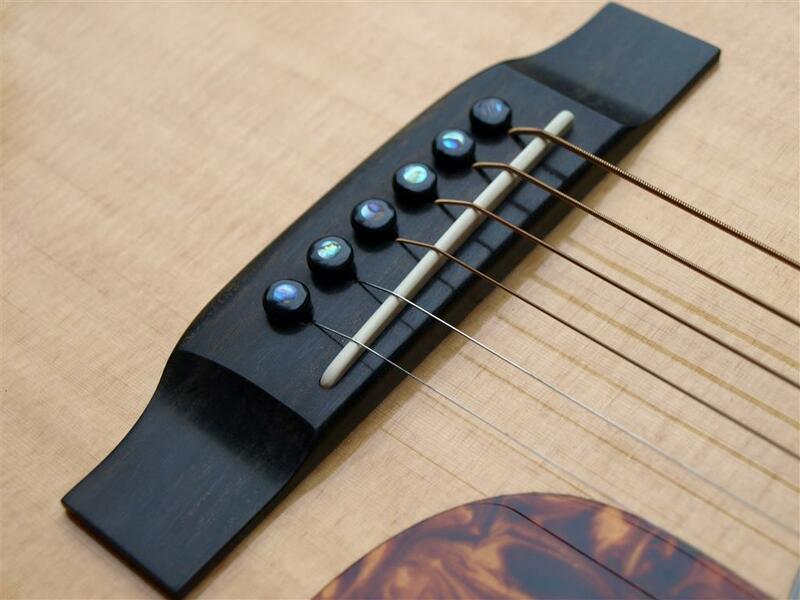 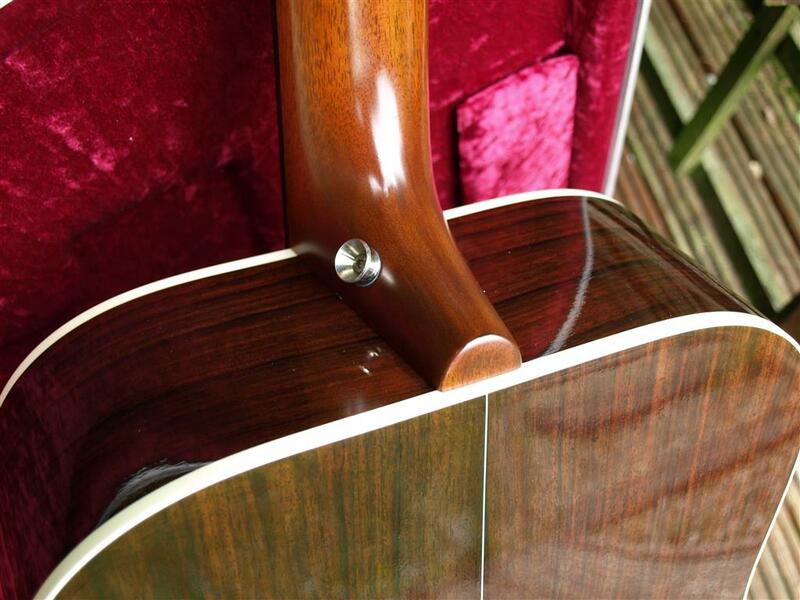 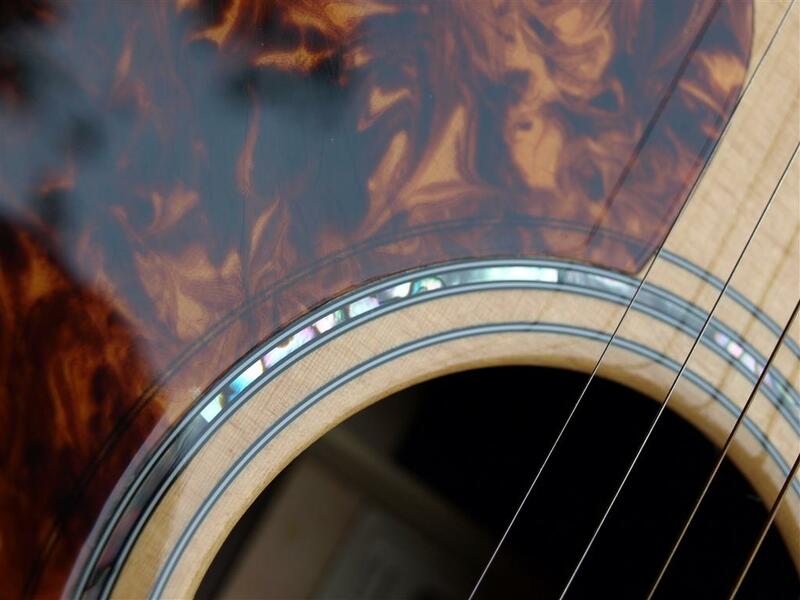 Triple ring abalone rosette and nicely finished inlayed string posts in the bridge. 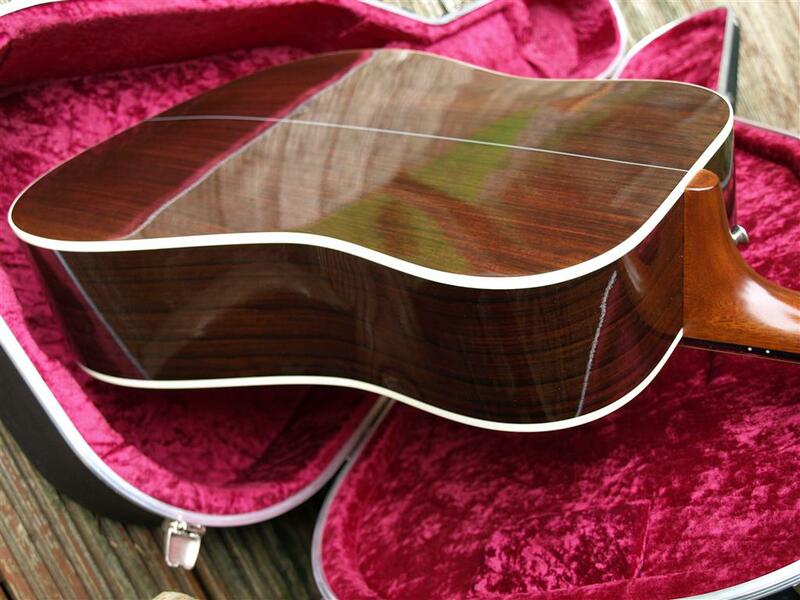 648mm scale length with a 43mm nut. 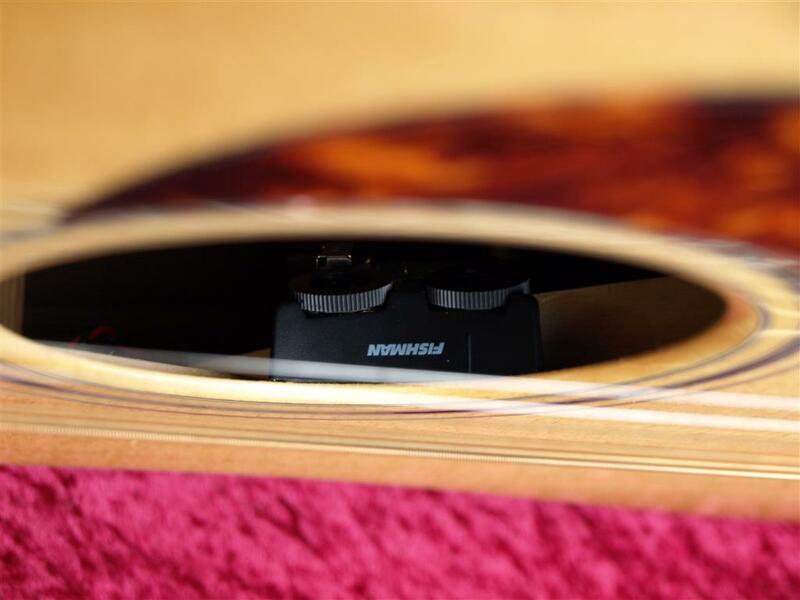 Fishman Matrix Infinity pickup and preamp. 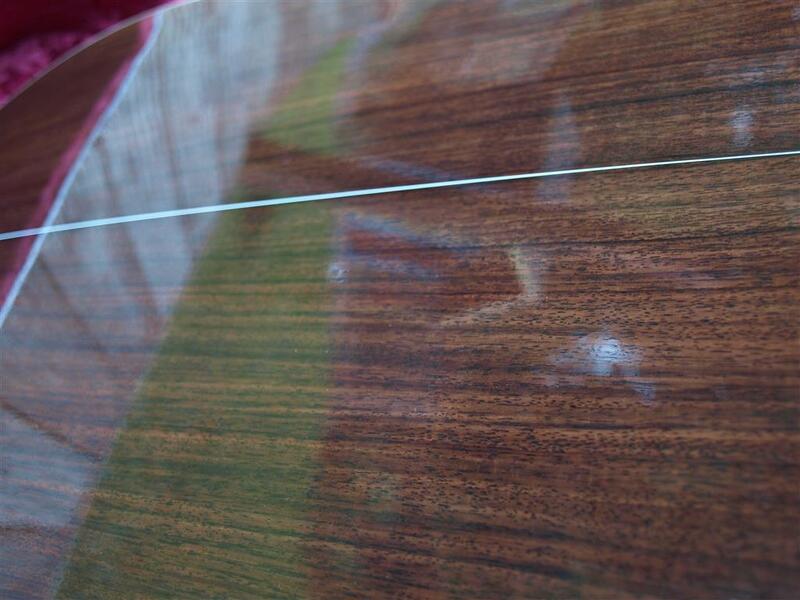 Few small marks and one slight ding at the rear of the sound board top. 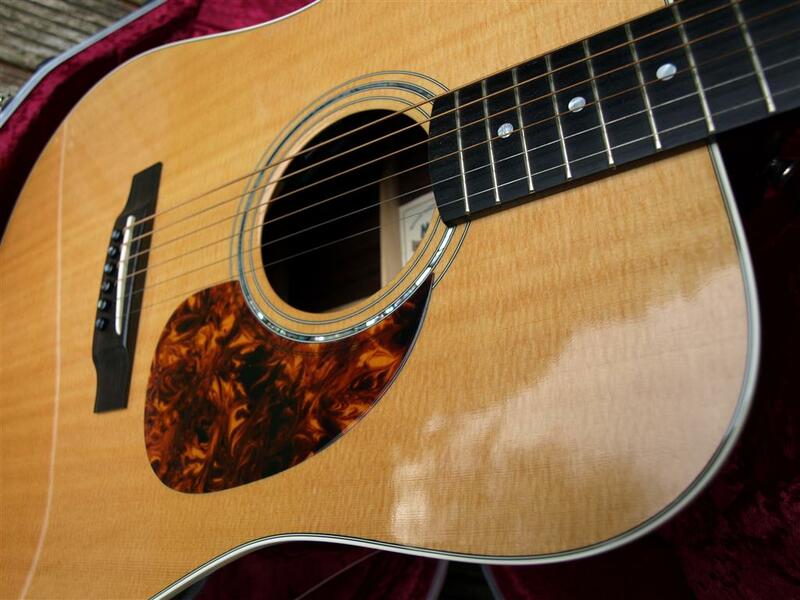 Simply sounds to good not to play, and with unbelievable bass projection.